Reiki Level Two is a very empowering level. It enables the participant to experience deep healing frequencies which they can bring into their lives and those they work with. This level allows the participant to work professionally if they choose to. Receiving Reiki Level Two attunement which will open energy channels in your body to enable you channel higher levels of universal life force energy. You will be shown how to activate and work with the Reiki Two symbols. Plenty of time will be given to practice these symbols. 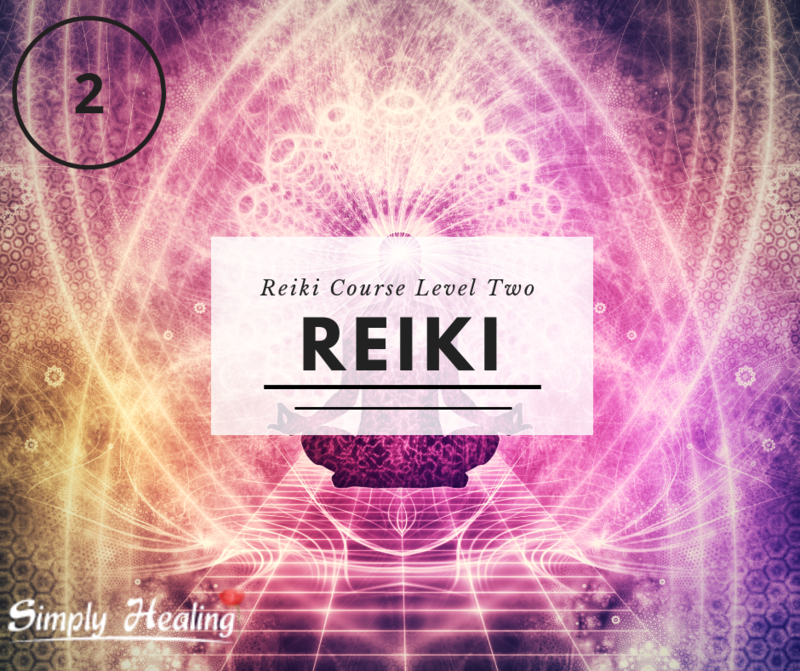 Practical use of the Reiki Two symbols in healings. You will be shown how to send distant healing (absent healing). You will be given energetic techniques for psychic protection. You will partake in Reiki healings where you will give and receive healing. Finally, you will receive a Tera-Mai Reiki Two manual and certificate which entitles you to practice professionally as a Reiki level two healer. 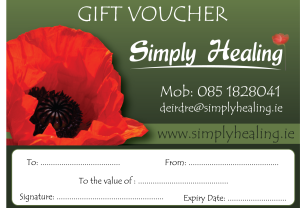 Notice - A non-refundable deposit of €75 is required to secure a place on the course. This can be paid by cash, cheque or credit card. Receipts will be issued on the day.